A remarkable house in the River Hills subdivision in Valrico. This 5 Bedroom, 3 Bathroom, 3 car-garage, 3000+ sq. 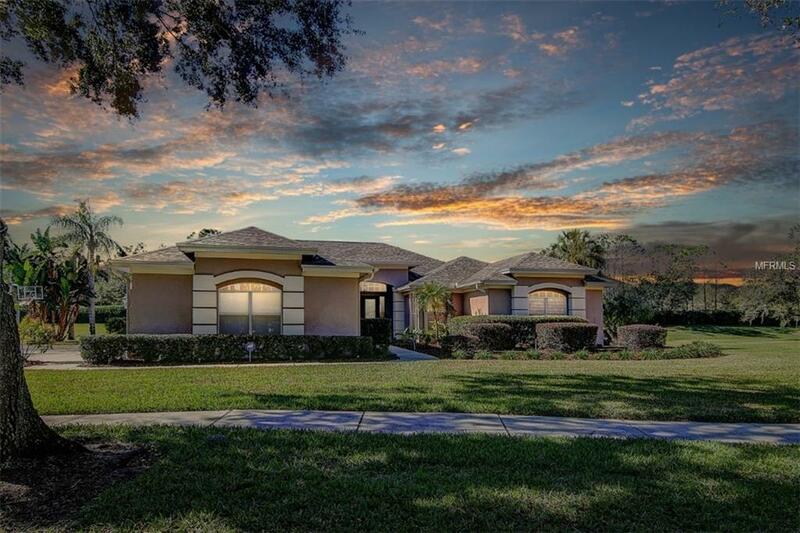 ft pool home on over a half an acre, is in immaculate condition both inside and out. The roof is New with a transferable warranty, both AC's are brand New and 21 seer, plus a new pool heater and pump. The back yard is huge and has plenty of room for activities. Walk inside this house and into the great room overlooking the pool and huge screened in enclosure. This house is made to entertain with the Family Room right off of the kitchen. The Kitchen has solid wood cabinets and granite counter tops and stainless steel appliances that all look new. Ceramic tile in all of the wet areas and carpet in the bedrooms. I like that the bedrooms are on the opposite side of the house as the master bedroom for privacy. The closets are large and there's a ton of storage space. Master Bedroom closets are huge! There is nothing to do except move right into this home. It's a DO NOT miss.